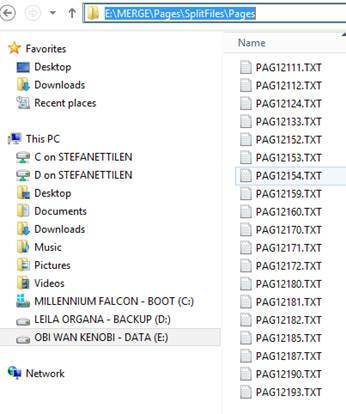 The cmdlets are available in two Windows PowerShell modules: Microsoft Dynamics NAV 2016 Administration Shell and Microsoft Dynamics NAV 2016 Development Shell. 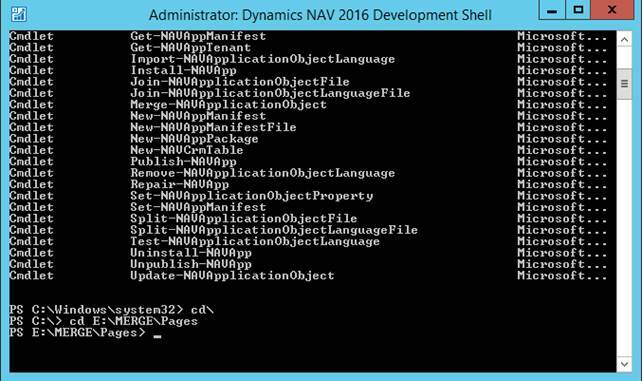 The Microsoft Dynamics NAV 2016 Administration Shell includes cmdlets for administering the Microsoft Dynamics NAV deployment, such as adding and configuring Microsoft Dynamics NAV server instances, databases, and users. Also included are cmdlets for administering extension packages. 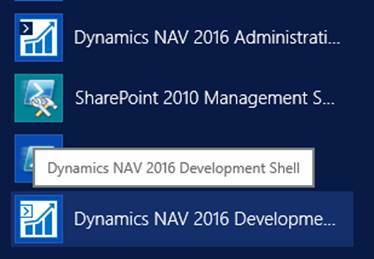 The Microsoft Dynamics NAV 2016 Administration Shell is installed with the Microsoft Dynamics NAV Server. 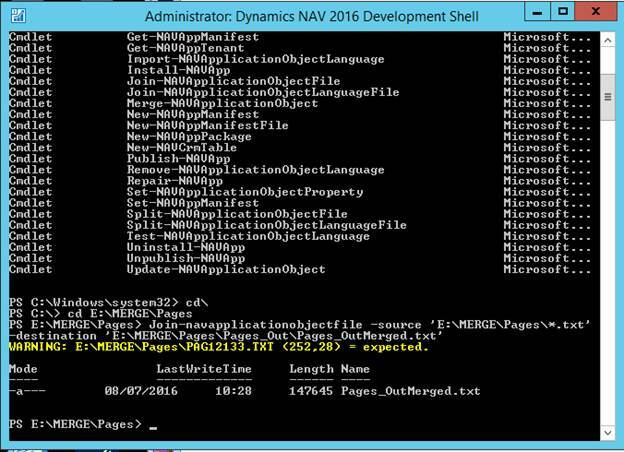 The Microsoft Dynamics NAV 2016 Development Shell includes cmdlets for merging and modifying application object files. 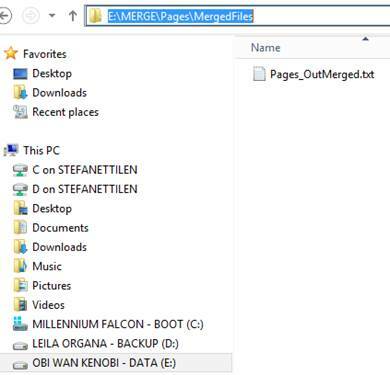 Also included are cmdlets for creating extension packages. 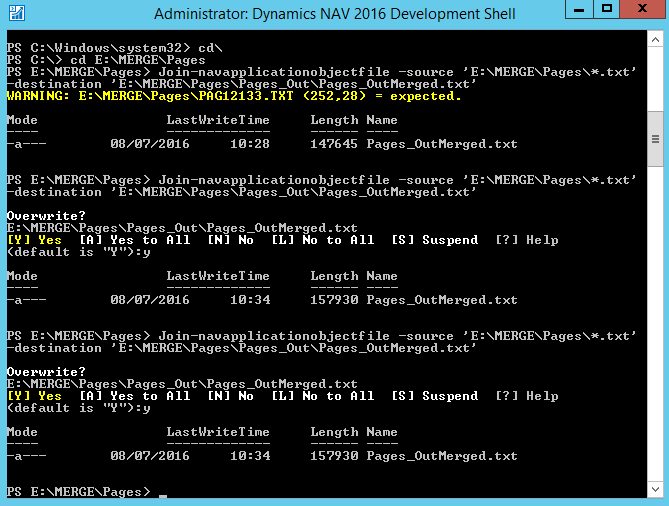 The Microsoft Dynamics NAV 2016 Development Shell is installed with the Microsoft Dynamics NAV Development Environment. System stops single “file merging procedure” if any error is ecountered during converting process; system make a first check objects structure during this process. 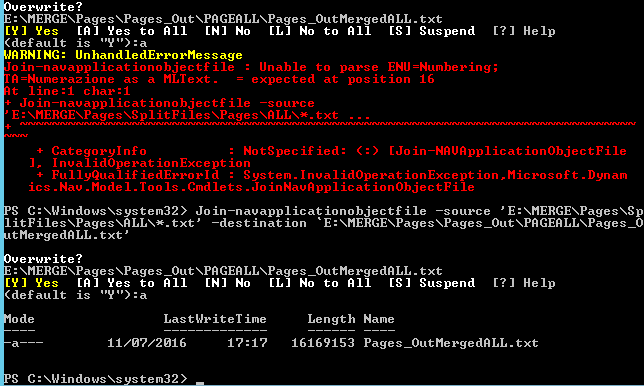 Well done > File correctly created after syntax parsing.